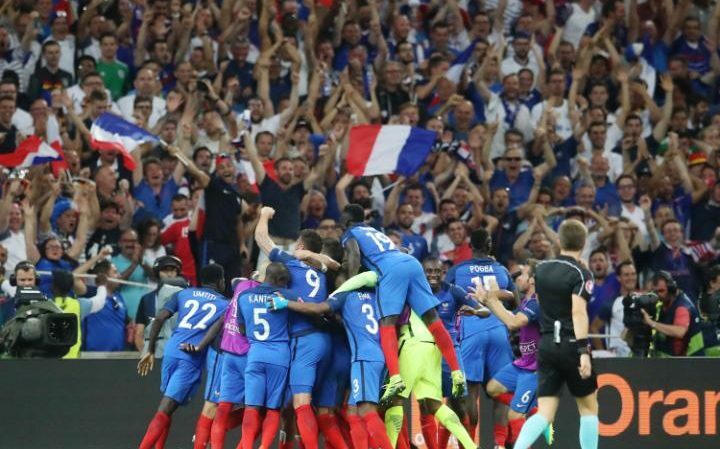 The French need never shudder again at the memory of the traumas suffered to German rivals in Seville and Guadalajara three decades ago, or even the deflation endured in the steamy heat of the Maracana at the last World Cup. All those demons were exorcised in the glorious frenzy of Marseille. It had been 58 years since the Germans were last overcome in a competitive fixture and in dismissing the reigning world champions from the tournament, Les Bleus stand on the edge of greatness of their own.